This is a very frequent question among most people when they think about aromatherapy. Does aromatherapy really work or is it all just a big scam? It is a common misperception that aromatherapy is new. Aromatherapy has been in existence and recognized as such for at least 80 years. However, the essential nature of aromatherapy has existed for thousands of years. To start with, do not get fooled by companies who will try to sell their pleasant smelling products as aromatherapy products. Some companies will hype up unfounded claims to be aromatherapy in order to make more sales. In countries such as the United States, aromatherapy is treated with other chemicals and the FCC requires appropriate identification of all ingredients. Make sure that what you were looking at contains all-natural ingredients, not synthetic ones. So what about major illnesses? Can aromatherapy really help with illnesses or psychological problems? 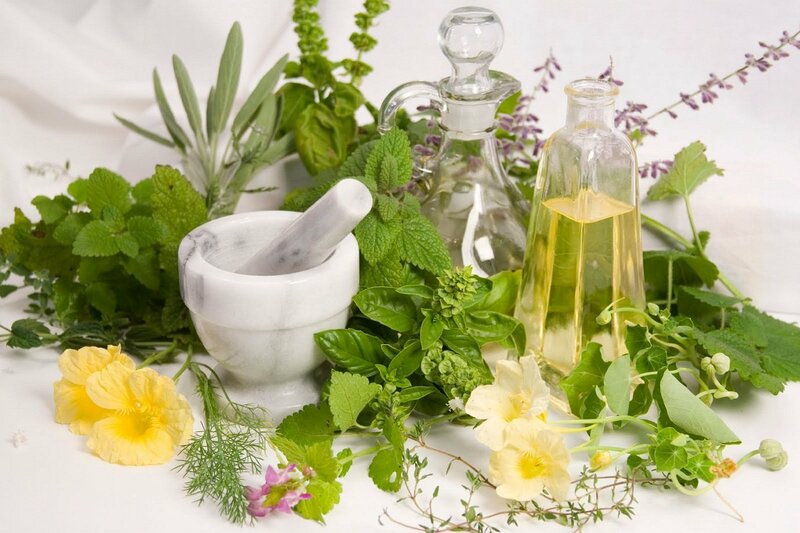 The truth of the matter is that aromatherapy cannot cure stress or cure an illness. Anyone who goes into the use of aromatherapy in order to cure something is going to be disappointed. This simply isn’t how aromatherapy works. However, aromatherapy is geared towards helping you cope with a physical condition, and the symptoms of an illness, and improve your mood, temporarily ease stress, or help with other psychological diseases. This does not mean all of these symptoms or issues will go away. It simply means that aromatherapy can help make these symptoms and issues easier to deal with. Aromatherapy is unable to cure cancer, AIDS, or other major illnesses. Instead, it can help calm the fear, reduce nausea, and enhance a person’s overall mood. It should never be used as a primary treatment method for any major illness. It only acts as a complementary treatment that supports other treatments already ongoing. It can offer the possibility of taking the place of prescription or over-the-counter chemical drugs in certain areas. For instance, it can offer quite a strong benefit in dealing with indigestion, inflammation, skin care, hygiene, wounds, and mental or emotional issues. aromatherapy will not work the same way for each person who tries it. Your sensory memory is going to affect how or when therapy will work for you. Therefore, if you have a bad experience with a particular sense, this will not have the correct impact on you as is desired. Do some research on the company where you are planning to buy your essential oils or other aromatherapy treatment ingredients. You want to make sure they are using all-natural ingredients and are giving you correct information on how to use the essential oils. For instance, be leery of companies that tell you to use essential oils on your skin. You should only use essential oils on your skin if they are diluted. There are many mislabeled products on the market and a tremendous amount of misinformation about aromatherapy that may also make bogus claims as to the so-called healing properties of aromatherapy oils.